It’s time for the autumn edition of this magical holistic health event, this Sunday 7 October. 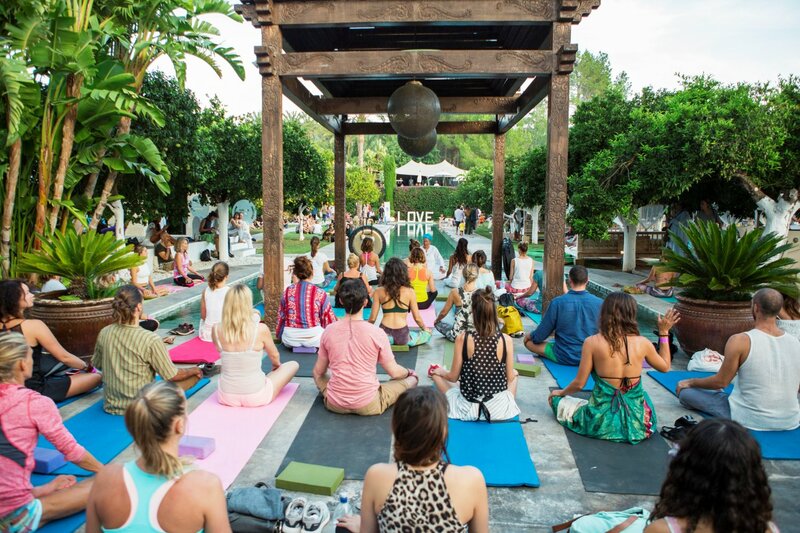 Dipping your toe into wellness is always easy at the Ibiza Spirit Festival. And, with the autumn edition coming this Sunday 7 October, all you need do is turn up. Discover the world of holistic health, spirituality and alternative therapies through a series of workshops and activities held throughout the day. It might be your first step to enlightenment. The very affordable entrance fee gives you free access to all workshops and activities. Only alternative therapies and treatments are charged separately. Expect a world of over 50 events at venue Atzaró that start right from the event opening at 11:00, taking you through to the hugely popular night time Dynamic Dance Party. Free events to dip into include meditation, inspirational talks, workshops, ecstatic dance and seven different styles of yoga. Highlights for the autumn event include Anthony Abaggnano's world-famous “Alchemy of Breath” workshop that you won't want to miss or check out the Story Project, which explores the boundaries of possibility via the stories we tell ourselves. More information is on the event's workshop web page. Also, in between activities there's a chill-out zone plus the “Magical Children's Garden” that has lots of cool things to do for kids of all ages. The event is run as a not-for-profit and the money made supports the event and many local charities. With live music throughout the day, an artisan market and food stalls - you will have plenty to see and do. Head to the Ibiza Spirit Festival this Sunday for a day of renewal and fun.